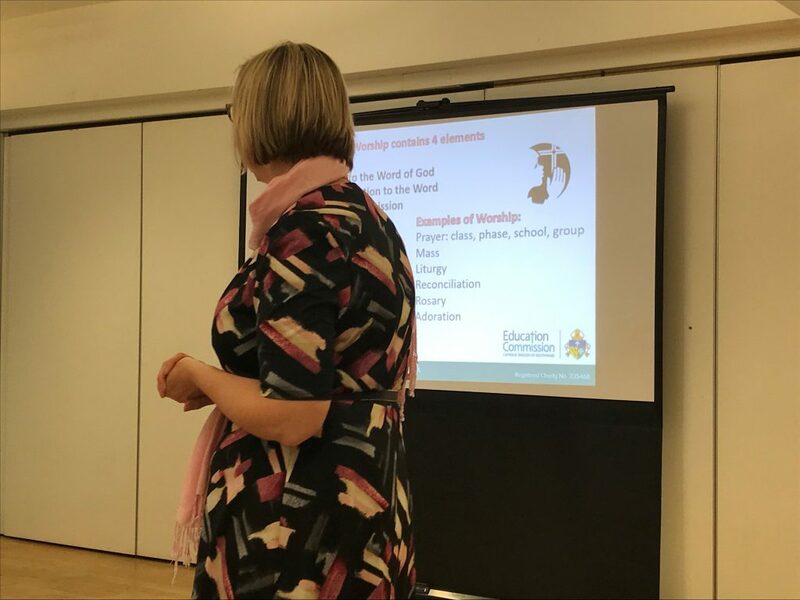 Colleagues from the Commission, in partnership with staff from St. Mary’s University welcomed teachers from around the Archdiocese to participate in a ‘Come Back to Me’ event. Speakers encouraged participants to consider working in Catholic schools and provided guidance on how to apply, how to undertake visits to Catholic schools and how to seek mentoring for roles as senior leaders. 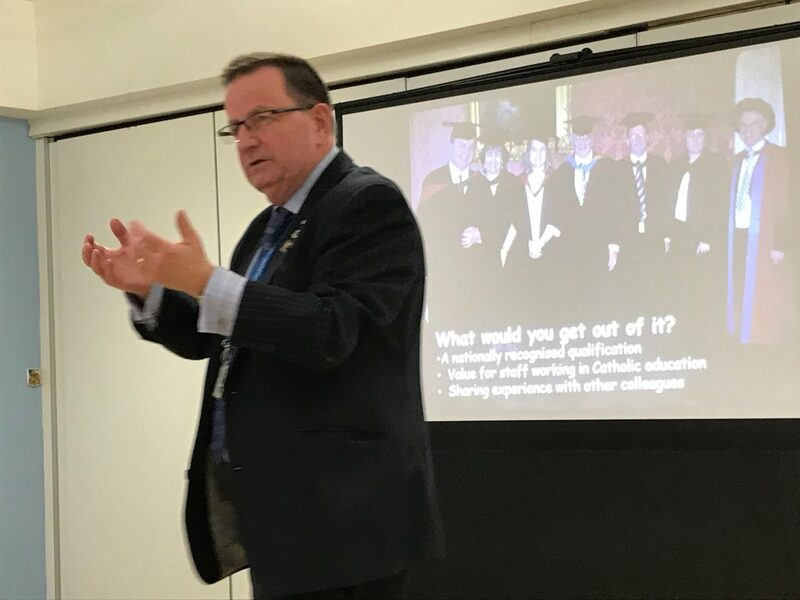 Colleagues from St. Mary’s including Dr John Lydon (pictured) set out the benefits of the MA in Catholic School Leadership. Future events will be publicised through this newsletter. We are looking to recruit senior leaders to act as mentors on this important programme.